The company claimed in a statement that it had received "strong global demand" for its BEREG-KIT anti-doping blood and urine bottles. It added that an updated version of the kits would begin to be delivered this month. Berlinger announced it was pulling out of the business in the "medium term" in March of last year after further problems were uncovered with its bottles following customer feedback which showed they cracked when frozen. The previous January, the World Anti-Doping Agency (WADA) had launched an investigation following claims the bottles were not tamper-proof and could be opened. In a documentary for television station ARD, German journalist Hajo Seppelt said that they had been able to open sealed containers "without trace". WADA then recommended that the new version should not be used at the 2018 Winter Olympic Games in Pyeongchang and that organisers should continue to use the BEREG-KIT 2016, released for the 2016 Olympics in Rio de Janeiro, which they claimed to be satisfied with. The issue raised further concerns about the anti-doping process as it came following the revelations of Russia's state-sponsored doping scheme. "The company's internal production processes have been extensively reassessed over the past few months, while its full range of anti-doping products have also been subjected to a comprehensive reappraisal in the light of the latest findings and developments in the anti-doping field," Berlinger said in a statement. "An updated version of the company's anti-doping containers for blood samples will begin to be delivered this month. 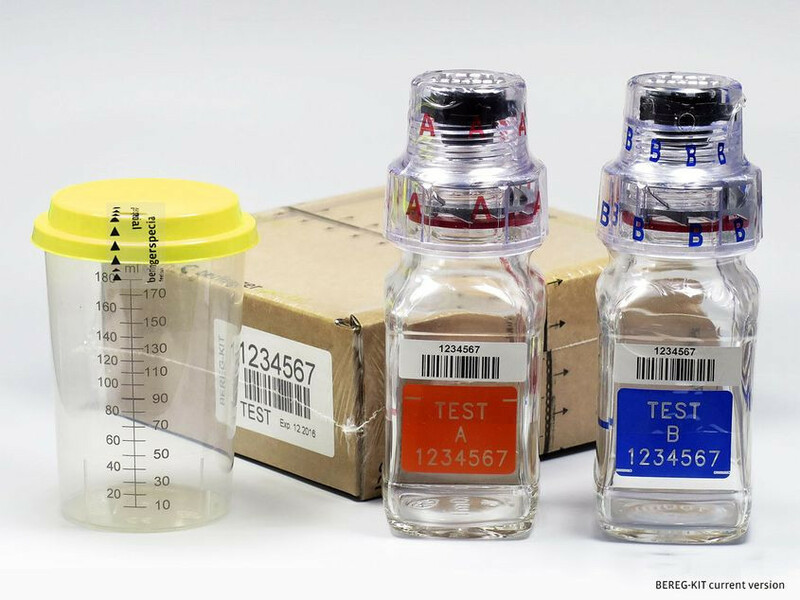 "The BEREG anti-doping kits continue to meet the latest requirements of WADA and the international sports federations, and remain liked and appreciated by athletes worldwide for their secure credentials and their ease of use." In a statement sent to insidethegames, WADA said it acknowledged the announcement from Berlinger. "Manufacturers of sample collection equipment are responsible for the development, testing, distribution and monitoring of the equipment they produce and provide to their customers," a WADA spokesperson said. "It is up to each anti-doping organisation or major event organiser to decide which sample collection equipment it uses, provided it meets the requirements of Article 6.3.4 of WADA’s International Standard for Testing and Investigations, which was substantially enhanced following the issues the anti-doping community faced with some Berlinger equipment in 2018." 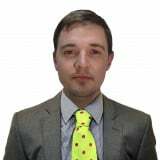 April 2018: David Owen: With Berlinger's exit, could it be back to the future in anti-doping?